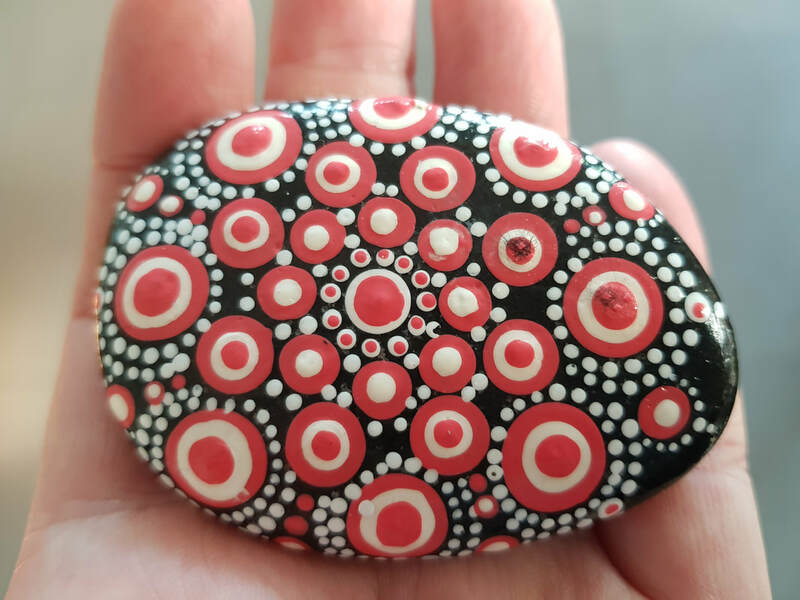 "Before The Circle Way training, I felt that the work I was doing with the individuals we support and the staff teams lacked focus and time for reflection. The circle way training really taught me how to facilitate and participate in meaningful, focused conversations with individuals. It has helped me to ask better questions, host better meetings, and approach this work we do in a completely different way." ​Managers, team leaders, team members in all work contexts looking for better ways to meet and collaborate to achieve greater commitment, ownership, joy, sustainable solutions and wise decisions. ​This workshop will serve well to either introduce or refresh participants to this powerful way of working. The Circle Way as a transformative meeting approach can be used to create healthy teams and relationships, address conflict and stuck conversations, make difficult decisions, hear each person’s voice and perspective, be bold and creative, build capacity, move beyond a “check-in", work with complexity, embrace diverse viewpoints and heal trauma. Employees of UnitingCare Queensland (UCQ, UCC, UCHealth, Blue Care, Lifeline) please register using this form which can be downloaded here. All others, please register by clicking the link below. Once you have submitted your registration, an invoice for payment will be sent to you separately from UnitingCare. Note that your registration is confirmed when payment is received. ​Cancellation policy: If you cancel more than 30 days before the practicum begins, we will return your payment minus a $60 administrative charge. If you cancel within 30 days of the practicum start date, any refund is contingent upon our ability to fill your space in the workshop. 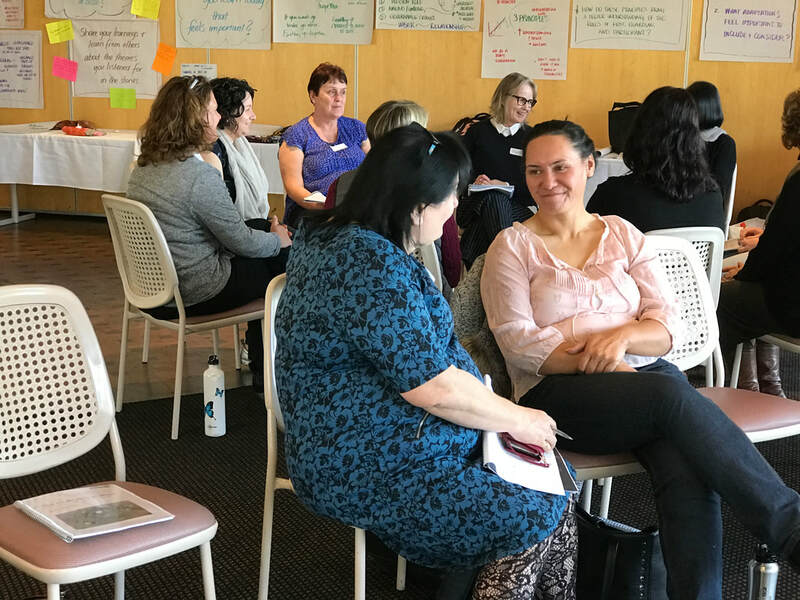 "While attending the two day workshop on The Circle Way, I was once again reminded about the value of having a leader in each chair and how collectively each can have a different view and speak in a safe space. It is encouraging to be able to put fear aside and to be able to harness a new way of working collaboratively across a vast range of topics and feelings. This was a great time of collaborative experiential learning to share with others in our circles of life. A particular area I have noticed this has been with team meetings and giving a voice to the person we support. 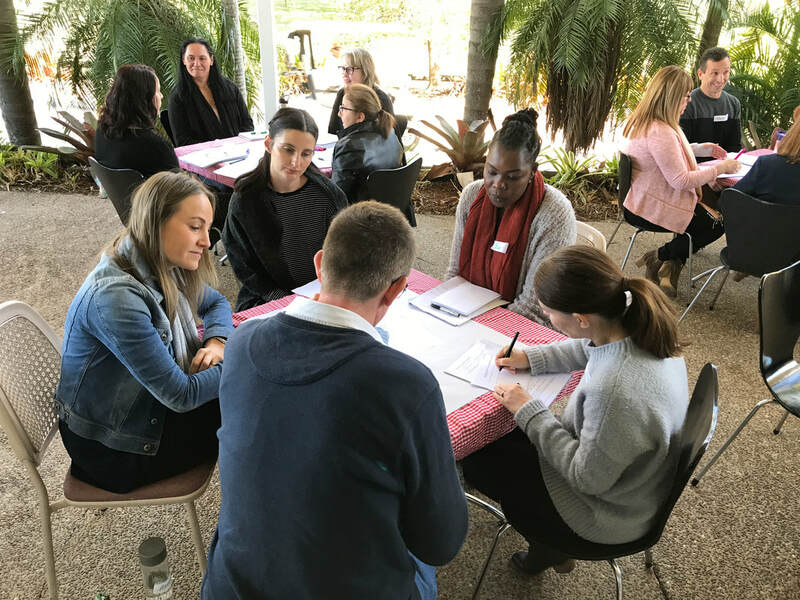 I have also been able to harness what I have learned through this process and use it in meetings for church events and activities this has proven to be a positive and challenging new experience for us all."